MOVING TOWARDS THE KNOCKOUT STAGE! The FIFA World Cup is the biggest single-event sporting competition in the world and is contested by the senior men's national teams from the 208 Member Associations of FIFA. The FIFA World Cup has been played every 4 years since the inaugural tournament in 1930, except in 1942 and 1946 because of the Second World War. 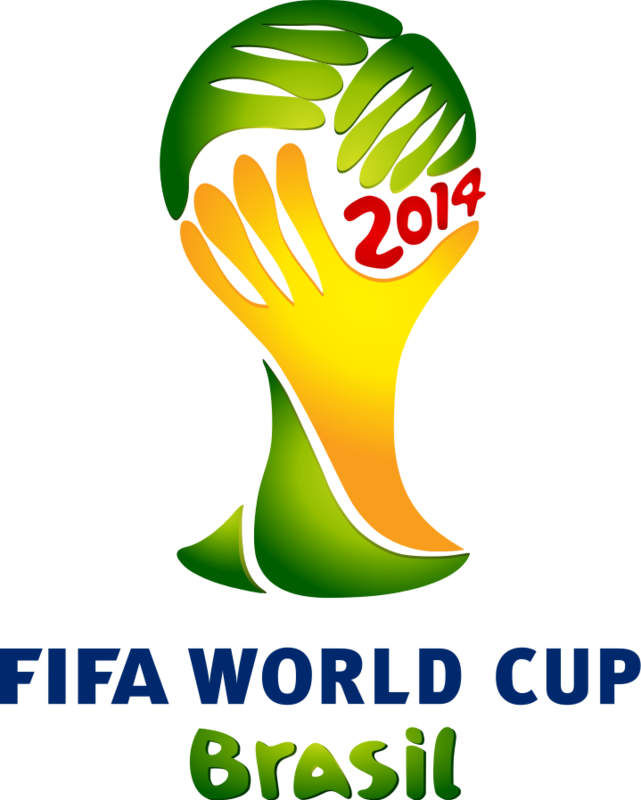 The FIFA World Cup 2014 format of the tournament involves 32 teams competing for the title at venues within the host nation, which is Brazil, over a period of one month. A qualification phase,called the Preliminary Competition, currently takes place over the preceding three years, will determine which teams qualify for the tournament together with Brazil's team.